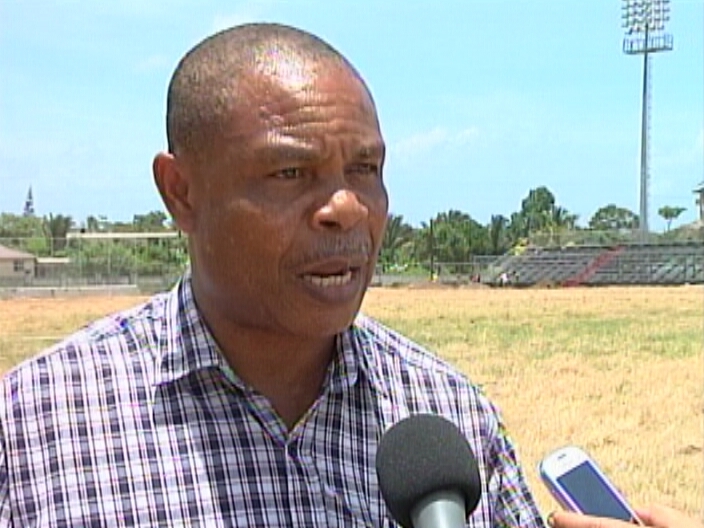 And another bit of good news for the football community, the Belmopan Bandits will be allowed to participate in the CONCACAF Champion's League. As we told you the FFB Stadium has been receiving a 1.8 million dollar upgrade funded by FIFA. 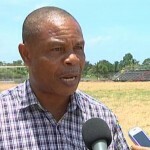 This was in an effort for Belize reach the qualifying standards to play in the games, and after assessing the progress on stadium made so far, CONCACAF says that the Belize can now participate. "We have received the green light but we still have the pitch to get ready by the 2nd of July and that's going to confirm their participation. 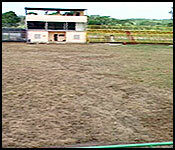 Yes there are in and all we need to do now is to prepare the pitch for them." "Did you meet the deadline that had been in place?" "Certainly we met the deadline, but just they gave us an extension to complete the pitch itself." "What does that entail though?" "The completion of the pitch is simply putting on the goals, finishing the grass, leveling the field and as well as cutting it it. The lighting system is complete and that has passed with FIFA. We are now using a stadium that has the lighting between 1100 - 1600 lux, so the lighting system is okay. The locker rooms have passed as well, those are okay and all that is left for the locker rooms are the bathrooms facility and as well as putting the AC in. 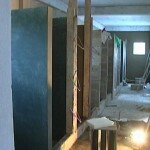 Those are going to be completed. 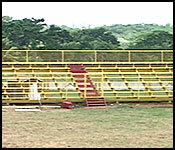 The bleachers are completed, those are being numbered. We are good to go for champion's league. All that is left for us this week is putting the rest of grass, level the field and then cut it and line it - that's all left for us and so Bandits already in champions so they will be playing that this year." The rest of the works on the stadium are expected to be finished in the first or second week of July. The Bandits will be the first to play an international match on the new pitch when they represent Belize in the Champion's League. 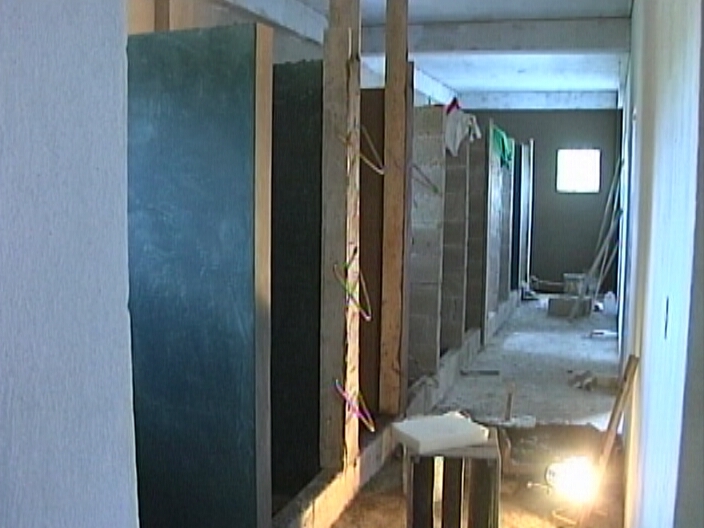 The Football Federation of Belize facilities in Belmopan are getting a much needed facelift, to the tune of two million dollars. The upgrade includes a FIFA certified field with certified bleachers and sanitary facilities with team lockers, as well as a complete enhancement of existing buildings. The work started in April 2014 and must be completed by July second, in time for certification before the Champions League in August. Mike Rudon was in Belmopan today and stopped in. Here’s that story. 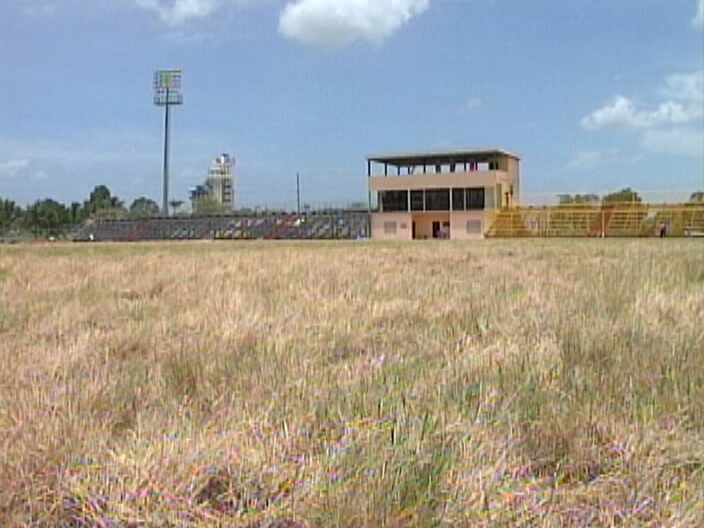 The home of FIFA sanctioned football in Belize is receiving some much needed attention. 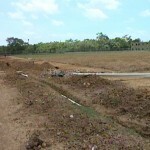 Contractors are working on a tight deadline, since works on the field must be done by July second. Looking at what seems to be wild bush growing free today, that seems far-fetched, but F.F.B. 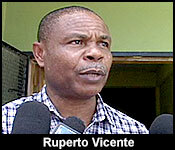 President Ruperto Vicente says it will be done by Monday. The goal is to have the field and facilities certified to FIFA standards, and the deadline given by inspectors is July second. Vicente took us on a tour today, showing us refurbished bleachers and brand new facilities with full bathrooms and air-conditioned locker rooms to home and visiting teams. It’s a complete revamping, necessary because the F.F.B. has to meet certain standards for participation in FIFA sanctioned events. 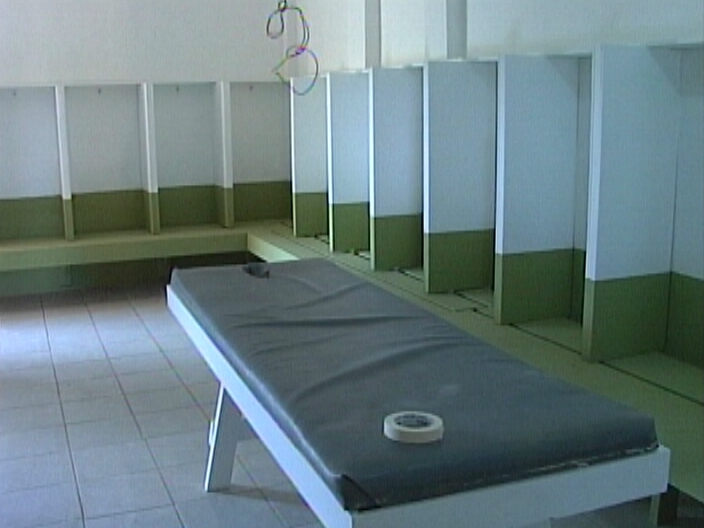 There are also plans to build a dorm facility on the grounds for national team players. Construction on that should start soon. Mike Rudon for News Five. 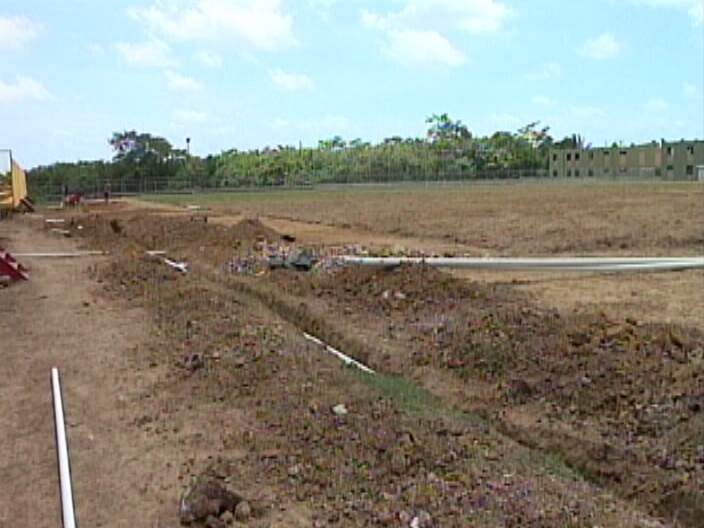 News Five also asked Vicente about debts owed by the F.F.B. to players of Team Jaguars since the Gold Cup last year. He says that those monies will be paid by July fifteenth.